As the anticipation for season two of the 'The Flash' continues to build, the CW released another trailer with a glimpse of the new villain, Zoom (voiced by Tony Todd). 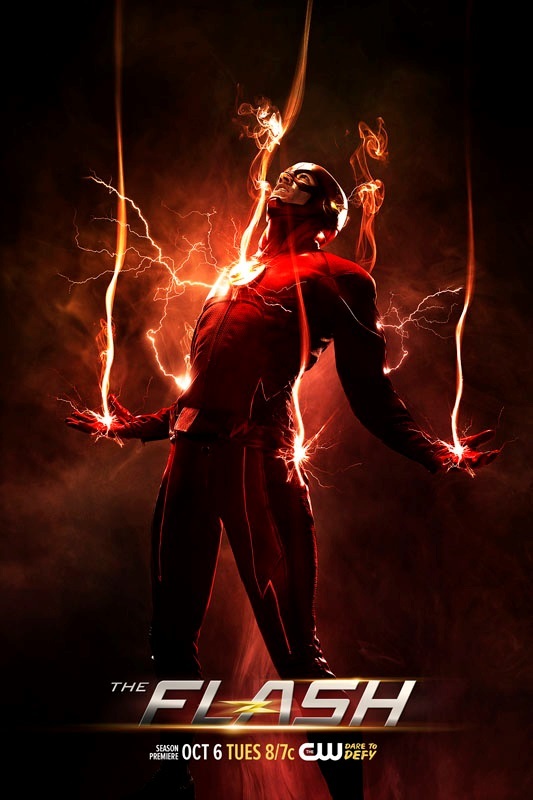 Zoom and Jay Garrick (Teddy Sears) emerge from the same alternate universe. It's going to take both Barry Allen (Grant Gustin), the Flash of this world, and the Flash of the other to take down the powerful Zoom.